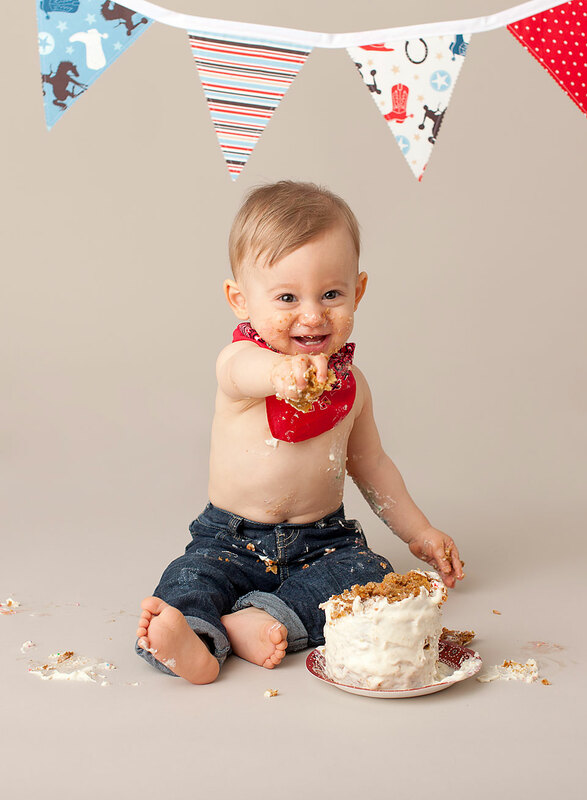 One of my sweetest 2014 newborn clients came to visit me for his first birthday portrait and smash cake. It’s lovely to see him so grown up! 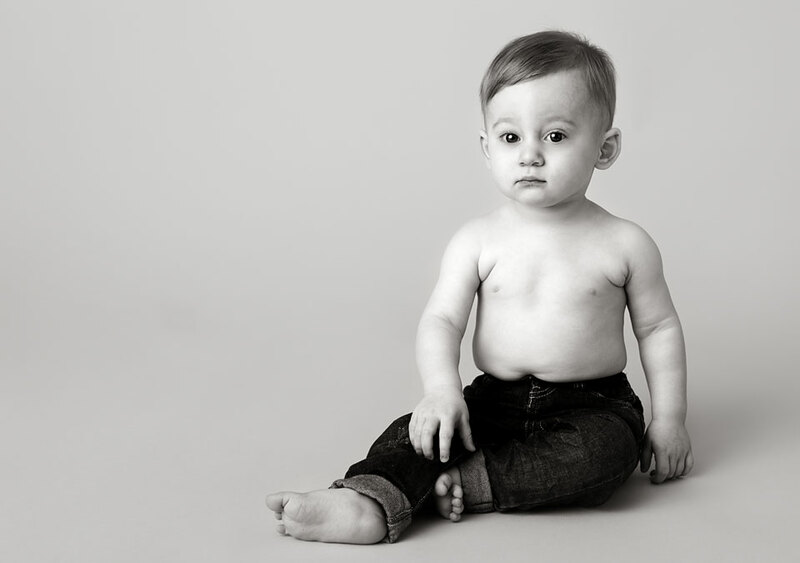 Such a quiet, tender and curious little one, with a hint of mischief in his eyes. You should have seen him light up when he saw that cake! That cake made the whole studio smell sooooo good! I wanted to tell the story of this cake as Weston’s mom told it to me that day- but instead I asked one of the most eloquent writers I know to tell it herself. “I pride myself on being – for the most part – a very healthy eater. Now that I’m a mom, I’ve become even more aware of what I consume, and even more so what I feed our son. Leading up to his first birthday I did a lot of research about ‘Healthy Birthday Cakes’, hoping to find something I could make for his cake smash photo shoot that wouldn’t be ‘bad’ for him. I narrowed the options down to one, from many (supposedly) successful options, and being a procrastinator to the core, made it at midnight the night before. “It’s a classic fan favourite I can make with my eyes closed, and I’ve never met a person who hasn’t loved it. I even made it as our wedding cake, as my Mom passed away the previous year (and I’d always warned her she’d have to make it when I got married). I didn’t get to bed until 2am that night but it didn’t matter. It was perfect, and he loved it. Maybe a little too much. Lesson learned? Balance is key. The carrot cake will always win. It’s tradition, and I shouldn’t have ever overthought it in the first place. Kids should eat cake, especially on their birthday, even if it isn’t ‘good’ for them! And now the fun part- clean up! Actually, it’s not fun. And sometimes, like Weston, 1 year old’s get a tad grumpy when you take their cake away. Who wouldn’t? 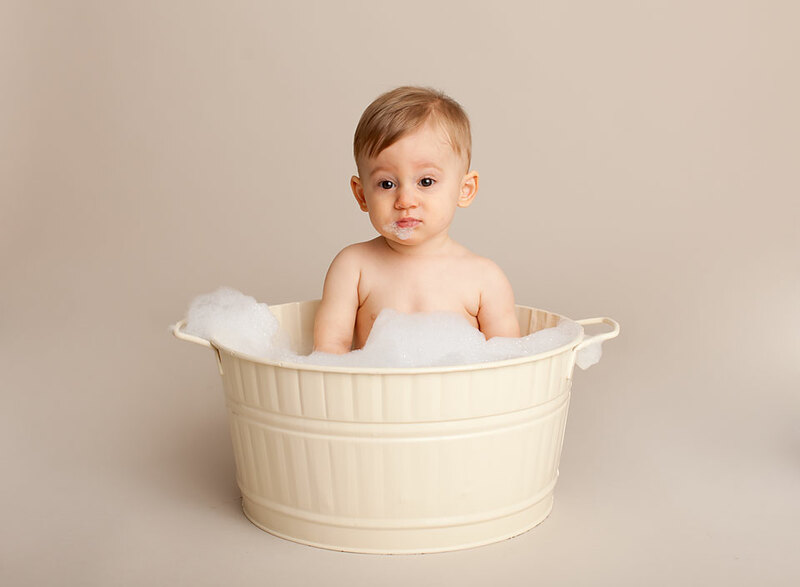 But most kids also like baths. So, a last minute decision was made to include a tub and some bubbles in the session. It worked! Sort of. At least he got clean?